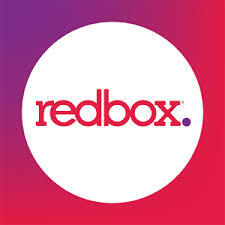 Redbox has now filed legal docs alleging that the Mouse House has engaged in unfair business practices and copyright abuse. The amendment to Redbox’s complaint is likely in response to Disney’s increasing demands that Redbox cease selling digital download codes for Disney flicks. Strong words from the ‘Box. What happens next, we wonder? Your move, Disney.